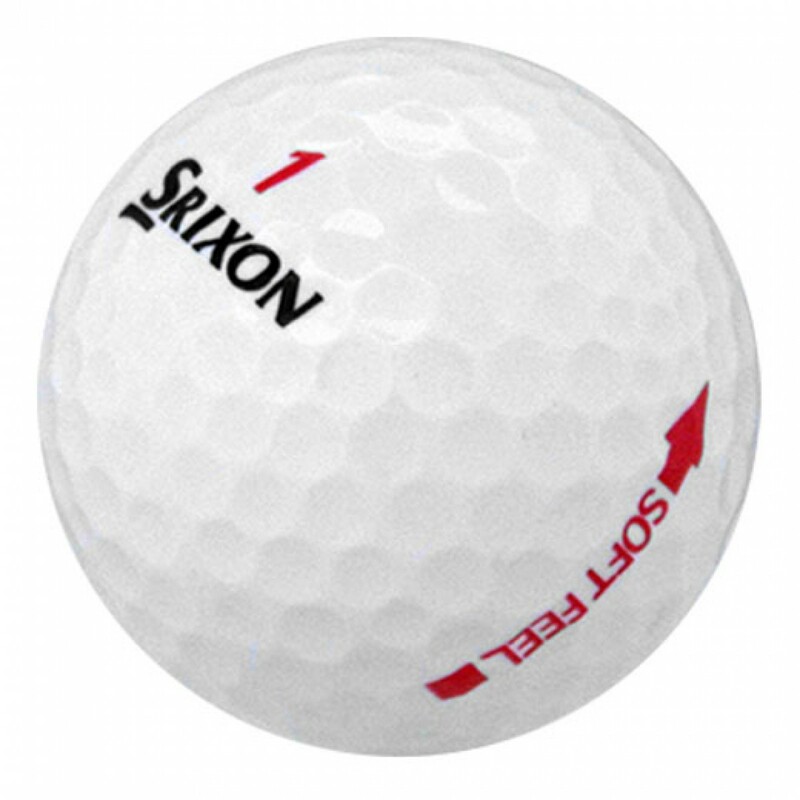 The Srixon Soft Feel Lady golf ball is ideal for golfers seeking soft feel and enhanced distance. 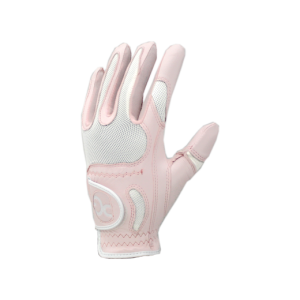 The Soft Feel Lady is comparable to the Nike Power Lady and the Maxfli Max Distance Woman golf balls. 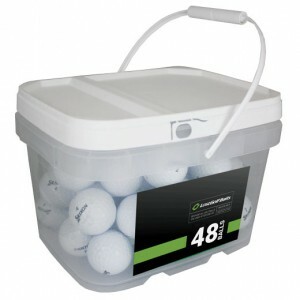 Great for at the price we bought them ($5 / dozen) on sale. Wife doesn't stress about loosing a ball any more.